Zombie Stopper Shotgun Shells features ultra realism, and a firepower of 30 round high capacity in every shot shell. 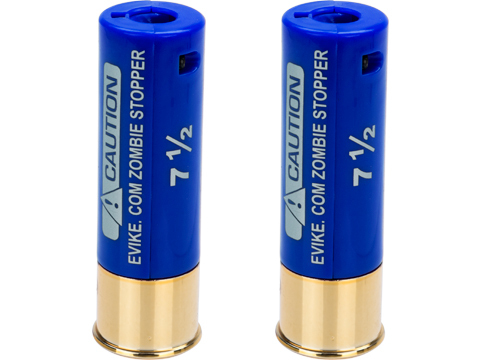 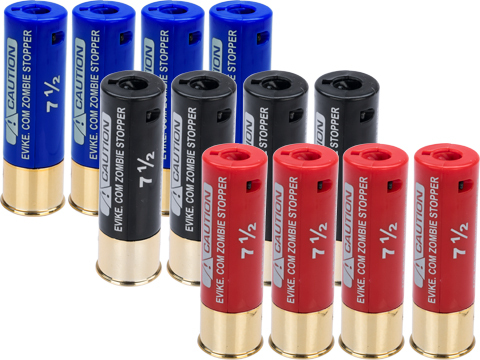 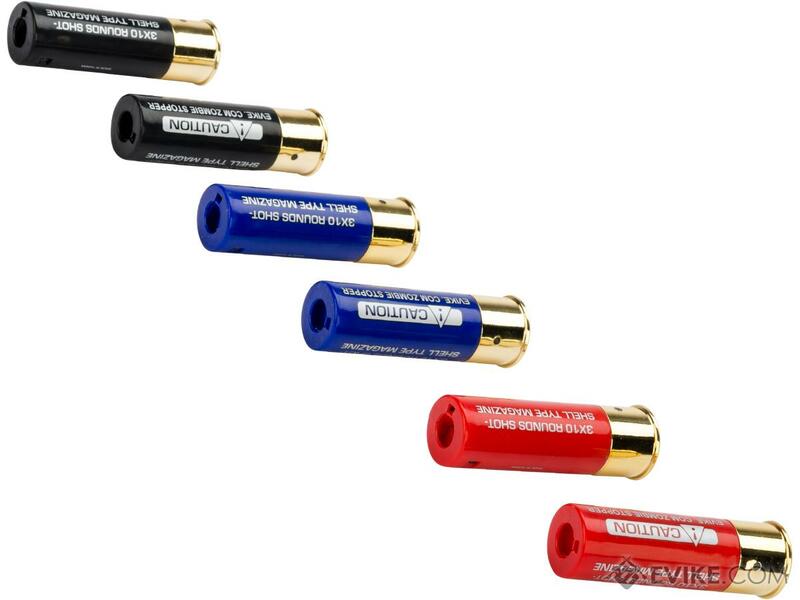 The Evike.com Zombie Stoppers are industry leading high quality shotgun shells re-designed using original TM specs. 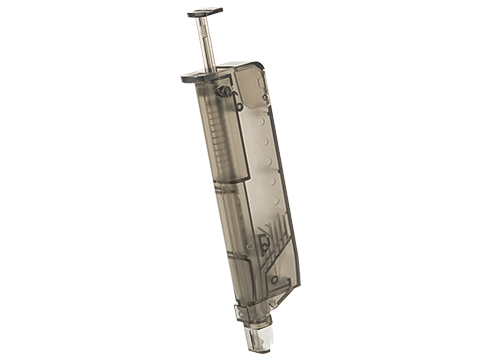 Every Zombie Stopper is manufactured with brand new Japanese grade molding for enhanced and consistent feeding, increased durability, superb reliability and greater compatibility between various brands of shell-feeding pump shotguns on the market.The industry leading 30 round high-capacity design will make sure you have plenty of ammo to come out on top! 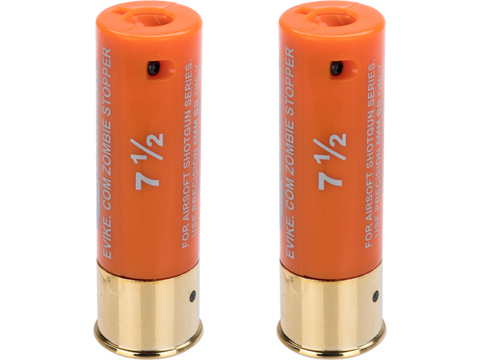 "shells matched what i needed, tri shot with a total of 10 pumps. 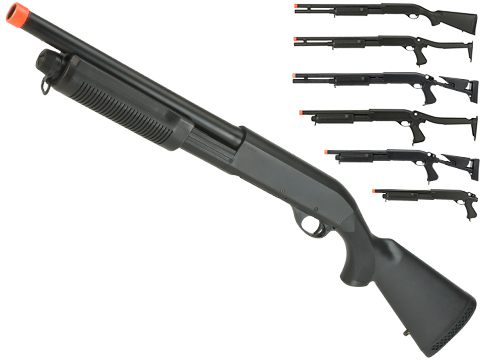 however i find the feeding system too tight, in order to feed into the gun it needs to be put in with applied preasure. 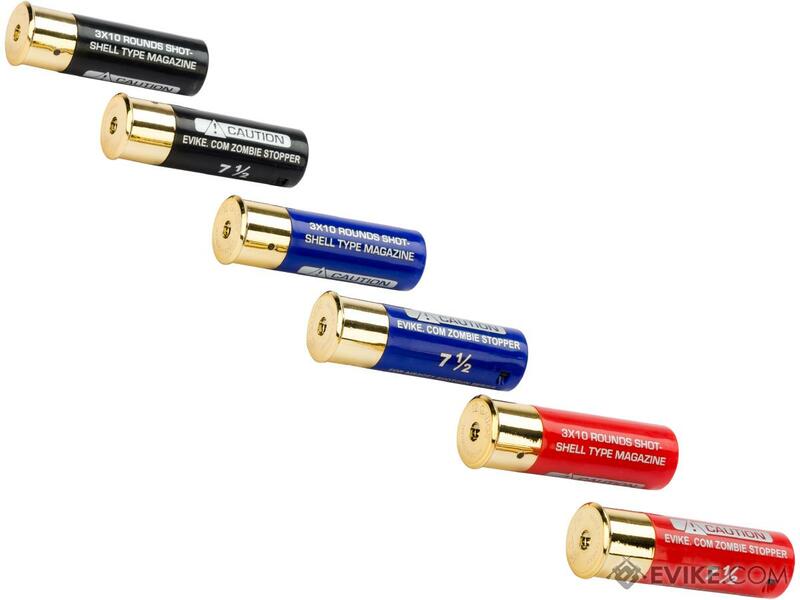 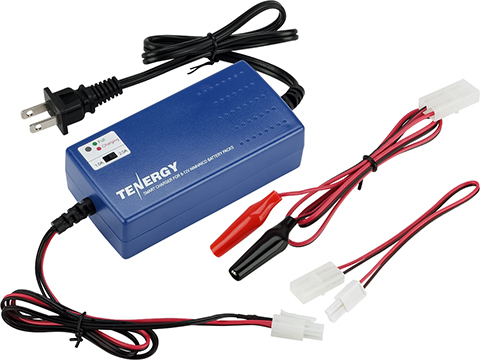 "I bought the two pack and like a few others on here one of the two stopped working. 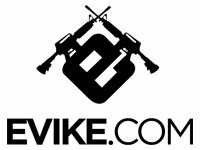 But I emailed Evike and they�re sending me 2 more for free so yeah Im giving this 5 stars because Evike is awesome! 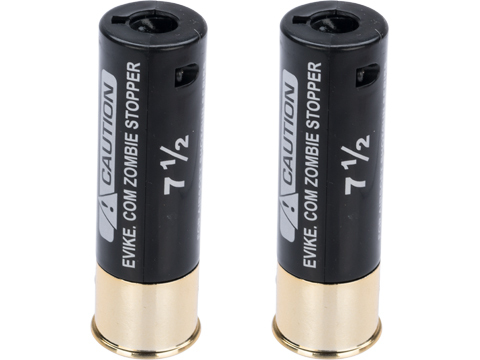 These shells are awesome, I bought these shells to use in a shotgun that i got from Evike a few months ago. The shotgun came with a shell that wouldn't eject properly and it made me kind of sad. 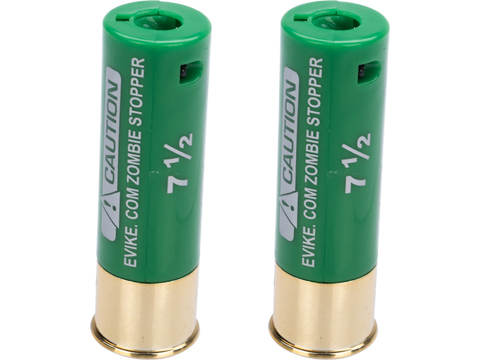 The I got these bad boys. 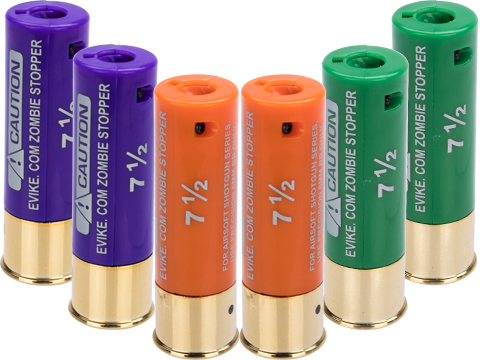 When they are empty, they eject soooooo nicely and the so far have never misfed into the gun. I would highly recommend these shells. 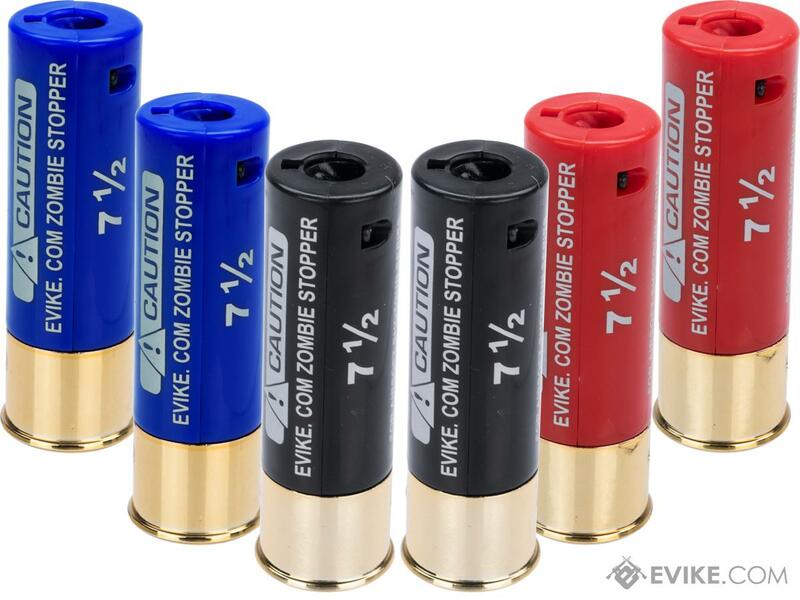 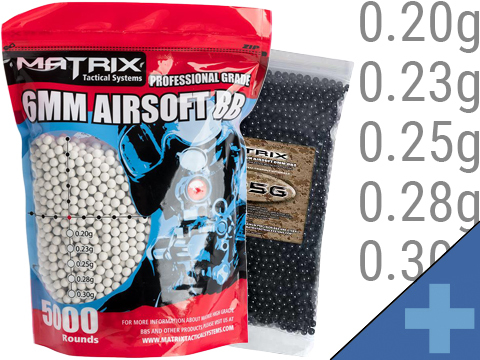 Discuss about Evike Zombie Stopper 30 Round Shells for Multi & Single-Shot Airsoft Shotguns (Color: Red, Blue, Black / 6 Pack) with your friends and fellow Evike.com shoppers!